This is a COMPLETE bibliography of the International Journal of Image and Graphics (IJIG) (CODEN ??? ?, ISSN 0219-4678), published by World Scientific. Publication began with volume 1, number 1, in January 2001. 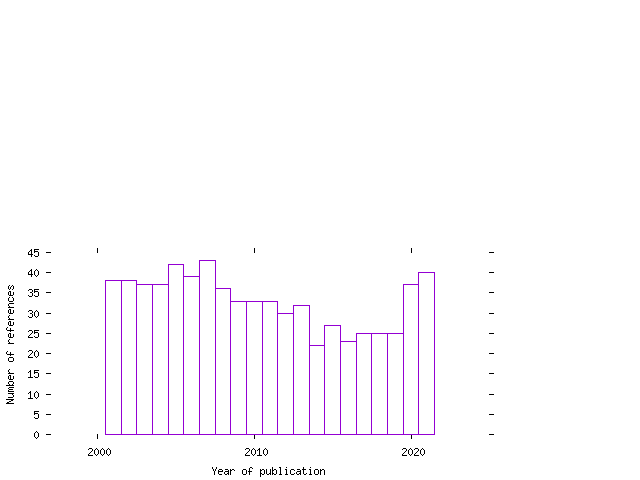 Data for the bibliography has been collected from the journal Web site.